The Applied Centre for Climate & Earth System Science (ACCESS) is a consortium of several agencies, research councils, research programmes, universities and research groups that have combined efforts to deliver a range of outputs aligned to the Department of Science and Technology Global Change Grand Challenge. It is a platform for integrated and end-to-end research and education, services and training outputs and outcomes related to the opportunities and challenges emanating from a varying and changing environment, collectively referred to as Earth systems science. 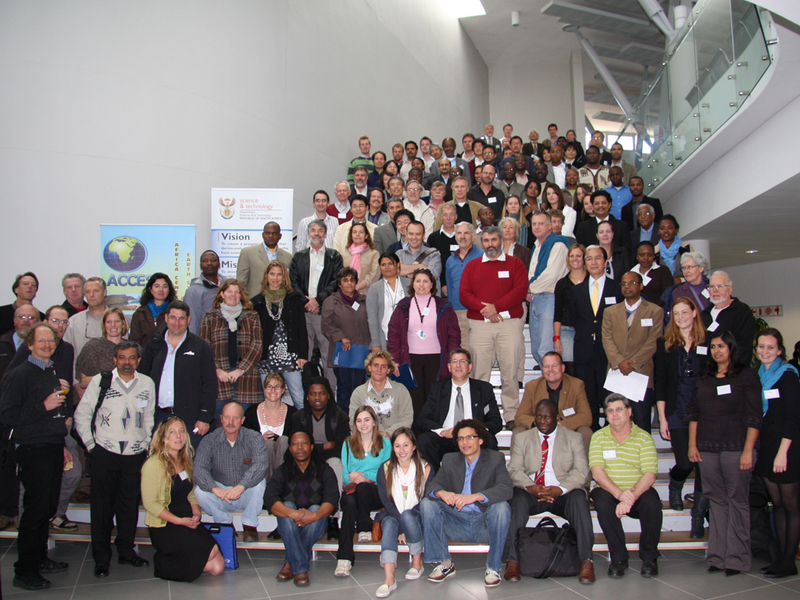 ACCESS provides an opportunity for unprecedented cooperation across a range of disciplines, which reflects the inter-connected nature of the southern African Earth System. Therefore, our partners represent an equally broad range of expertise and education and training institutions who have committed themselves to delivering a new scale of intervention in Earth system science, which will do justice to the globally unique opportunity that the southern African Earth System provides us with.